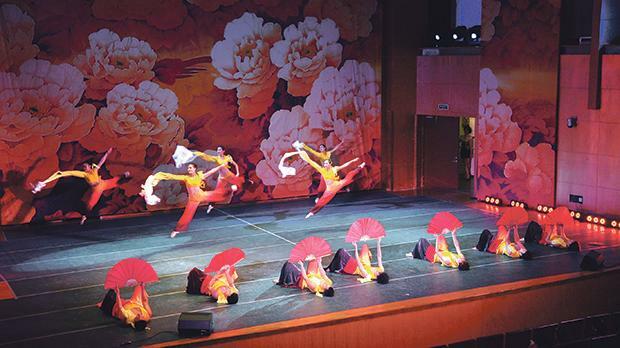 The China Cultural Centre will be marking its 15th anniversary in Malta with a performance celebrating the traditional Chinese mid-autumn festival in aid of the Malta Community Chest Fund Foundation. The Chinese Moon Festival is China’s second most important traditional celebration and is determined by astronomical observations of the sun’s longitude and the moon’s phases. Owing to the moon’s symbolic wholeness, the mid-autumn festival is widely associated with sentimental connotations of unity and reunion, harmonious relations and the transmission of affection through the far-reaching moonlight to loved ones living abroad. 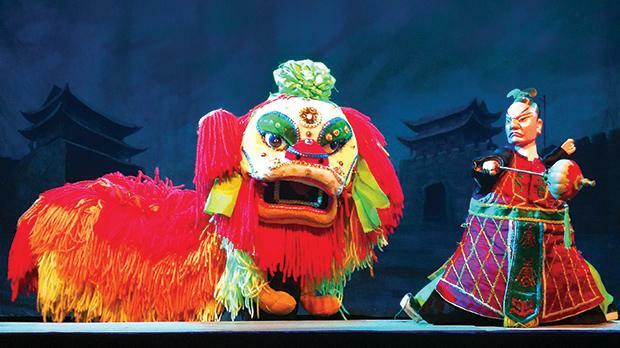 Outdoor entertainment and artistic performance under a bright moonlit sky are an all-time favourite means of celebrating this annual festivity. 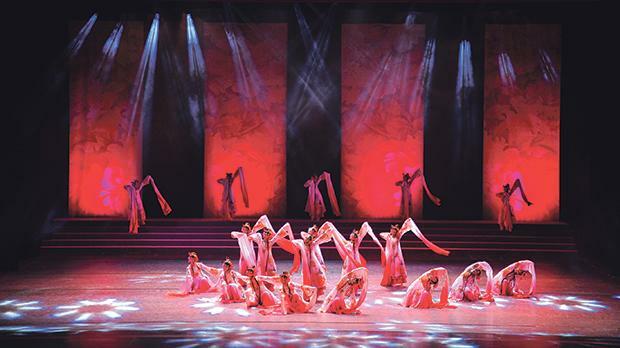 This autumn, the Fujian Arts and Culture Troupe will present a fusion of dance and acrobatics forged from the folk arts and ethnic cultures of the Fujian province, a south-eastern coastal region. 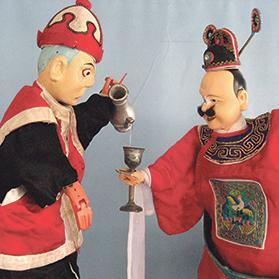 The troupe is composed of the Fujian Opera Dance and Drama Theatre, which is a provincial acrobatic company, the Quanzhou Heritage Protection Centre of Marionette Theatre and the Jinjiang Hand Puppet Art Protection Inheritance Centre. 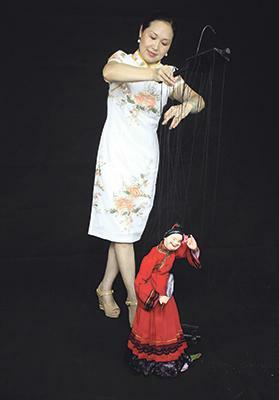 The Melodious Fujian-Moon Festival Performance will be held on September 22 at 7.30pm at Pjazza Teatru Rjal, Valletta. Entrance is free, however, tickets need to be obtained beforehand from St James Cavalier, Castille Square, Valletta, during box-office opening hours. Donations on performance night will be in aid of the Malta Community Chest Fund Foundation. More details and information on maltaccc@gmail.com or 2122 5055. The Bloom of Strength dance.